The average monthly starting costs for assisted living facilities in Satellite Beach starts and depends on the level of care the resident. 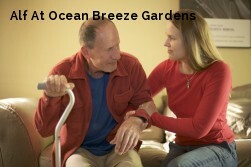 The average monthly cost of assisted living in Satellite Beach starts from $2,200 to $4,700. 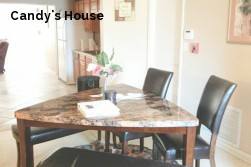 Places like the facilities in Satellite Beach are very popular among the retirement community. All assisted living facilities in Florida must be licensed and maintain their status due to Florida assisted living regulations and local regulations. The assisted living communities will accept people that are ill injured, seniors or people that have diseases. 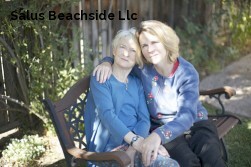 What is the average price for assisted living in Satellite Beach. One-bedroom unit in an assisted living facility in Satellite Beachis $3,500, according to Cost of Care Survey by Genworth Financial Inc. That's $42,000 per year for the basic program. 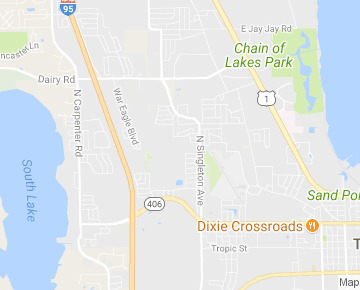 Who pays for assisted living facilities in Satellite Beach? How much does it cost to live in an independent living facility in Satellite Beach? Independent living range of costs in Satellite Beach depends from subsidized housing if we talk about low-income seniors or CCRCs covering options for long-term Independent living care. In US, the average per month cost of independent living ranges is in about $1,500 to $3,500. All facilities in Satellite Beach are supporting and providing different classes, daily activities and stimulation, assisted living facilities support a higher quality of life while ensuring the wellbeing of its inhabitants. Finding the right assisted living facility is a challenging and problematic task, specifically if you search for a senior living services that are not in your local area in that case Satellite Beach/ Florida. All around the United States there are a wide range of facilities that offer several services and amenities. Finding one that is a perfect match completely depends on what you want in an assisted facility and your personal preferences.